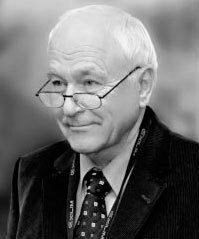 Nikolai Mefodievich Dyomin (born September 15, 1931, Kiev) – Soviet and Ukrainian architect, doctor of architecture, professor. Honored Architect of Ukraine, People’s Architect of Ukraine , Vice President of the Ukrainian Academy of Architecture, Corresponding Member of the National Academy of Arts of Ukraine, Foreign Member of the Russian Academy of Architecture and Building Sciences, Board Member of the National Union of Architects of Ukraine, President of the Union of Urbanists of Ukraine. Winner of the State Prize of Ukraine in the field of architecture, the Prize of the USSR Council of Ministers. Honorary foreign member of the Russian Academy of Arts, Professor of the International Academy of Architecture (Sofia). Nikolay Dyomin was born on September 15, 1931 in Kiev in the family of architect and restorer Mefodiy Mikhailovich Dyomin (1903-1988) and Nina Alekseevna Dyomina. In 1956 he graduated from the Kiev Institute of Civil Engineering (Faculty of Architecture). From 1956 to 1957 he worked as an architect in the Chelyabinsk branch of Uralpromstroyproject. Subsequently, from 1957 to 1976 – architect at the Institute of Urban Planning of the Academy of Architecture of the Ukrainian SSR. At the same time studying in graduate school, which ends in 1961. 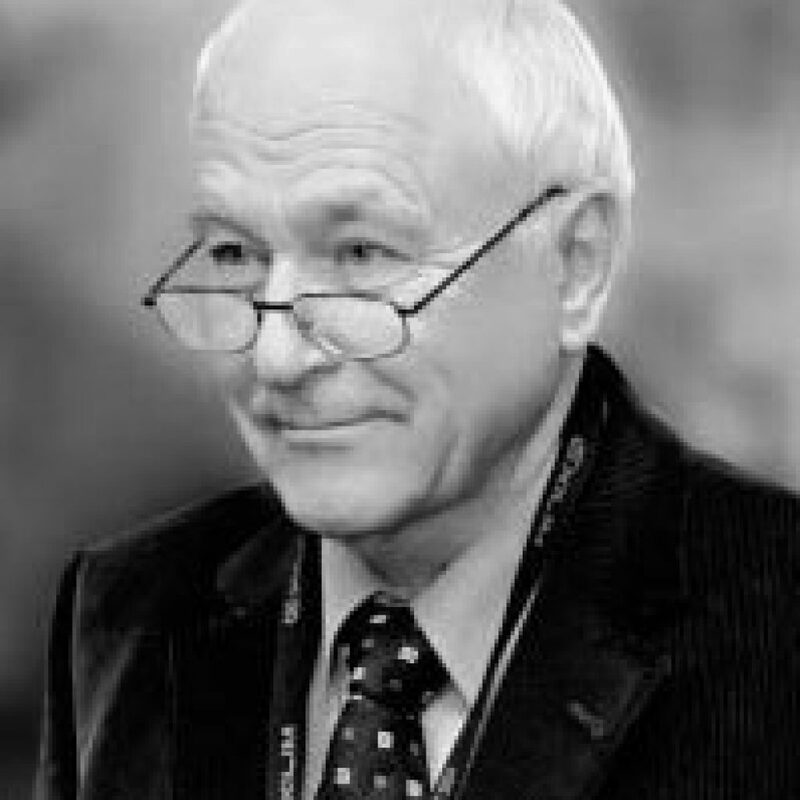 From 1976 to 1986, he worked as the Head of the Office of the General Plan of Kiev Project. Two years later, in 1988 (to 2002), he became director of the State Research Institute of Theory and History of Architecture and Urban Planning (NIITIAG). In the same 1988 he was appointed head of the department of urban construction in KISR . Since 1990, he has been the head of the Creative Architectural Studio “N. Dyomin.